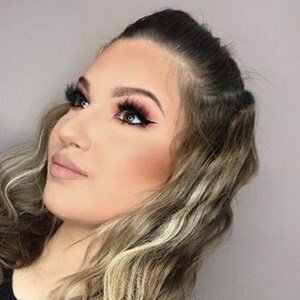 Serbian YouTube beauty enthusiast who is known for her Va Vana channel's content. 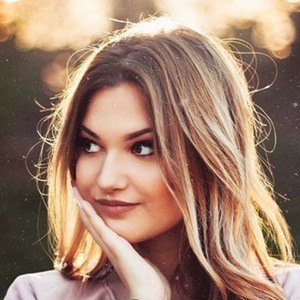 She has gained popularity there for her makeup tutorials, beauty hauls, and personal vlog entries. She began her YouTube channel on November 26, 2014. She has amassed more than 260,000 subscribers to her YouTube channel since its beginning. One of her most popular videos there, "Kako se ja šminkam z skolu?," has earned more than 550,000 total views. She was born and raised in Serbia. 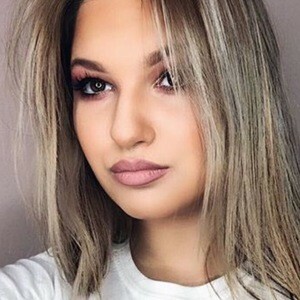 She and fellow YouTuber Irina Zivkovic are both known for their beauty and personal vlogs.